In today's safety conscious world your customers, visitors and staff deserve to feel secure in their surroundings whilst you need to be safe in the knowledge that you are controlling access at your facilities. With an Omega designed entrance control system you get protection from unwanted visitors with minimum inconvenience for those with authorised access. Our entrance control systems provide that essential peace of mind while simultaneously protecting people, assets and, in certain circumstances, revenue. 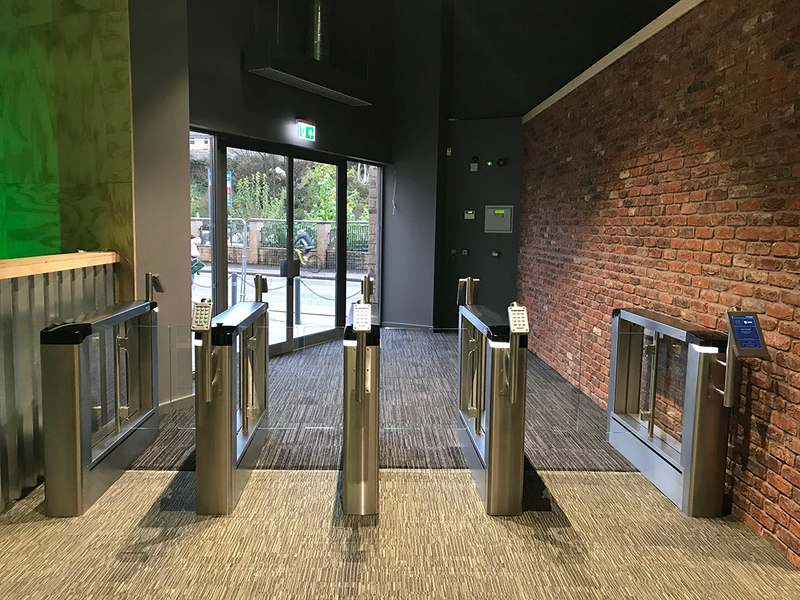 With over 25 years’ experience in designing and implementing advanced entrance control systems, Omega is best placed to provide you with the most appropriate, high-value system for your business. 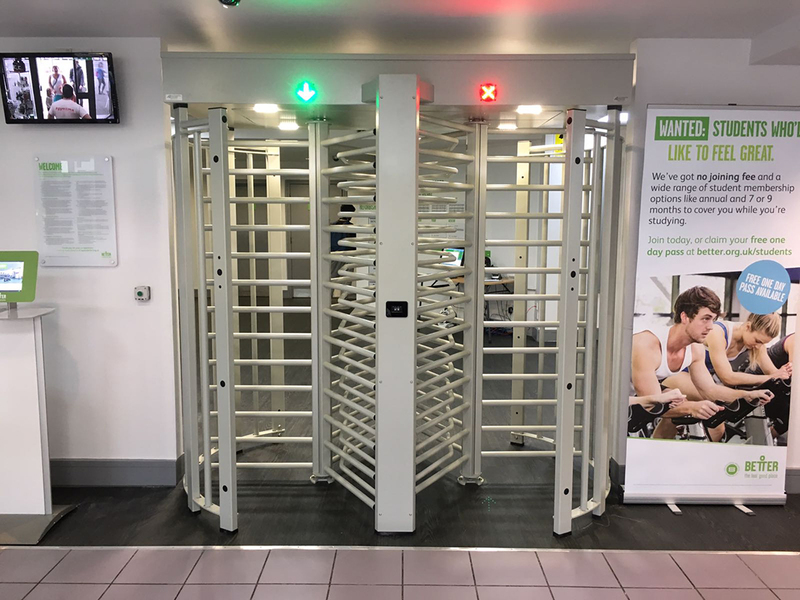 We provide turnstiles, gates, speed lanes, barriers and bollards along with infill balustrading or fencing as required to complement environments from the most prestigious building entrance foyer to industrial vehicle entrances. Omega selects product based on longevity, reliability, warranty duration and, as first impressions count in any business, aesthetic considerations. We seamlessly integrate and install access control functionality and tertiary management platforms to provide a true one-stop-shop solution to any entrance control requirements. 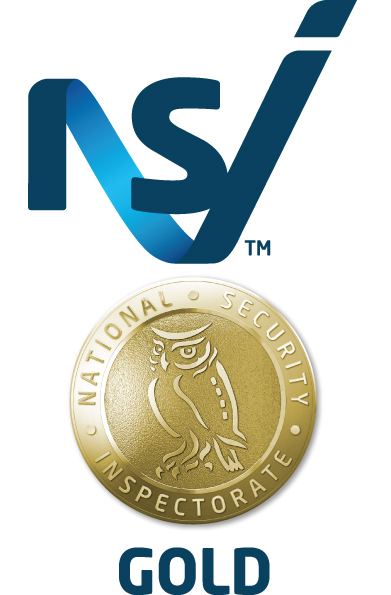 Properly implemented, an integrated combination of security technologies and physical measures delivers higher levels of control, detection, assessment and response. Omega are one of the few companies that can provide this combination in-house. Omega possesses all of the requisite skills, capabilities and experience to achieve superior, turnkey entrance control solutions in today’s world. All of our systems fully comply with current DDA and HSE regulations and standards and, of course, as well as warrantying all works, we offer full service packages to ensure your system performs as it should long into the future.